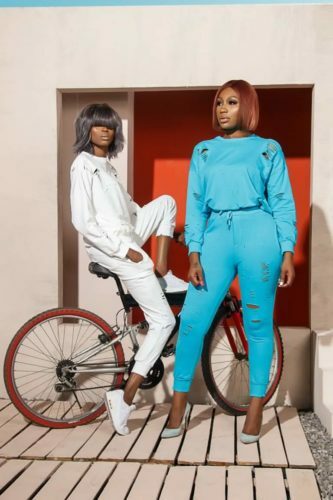 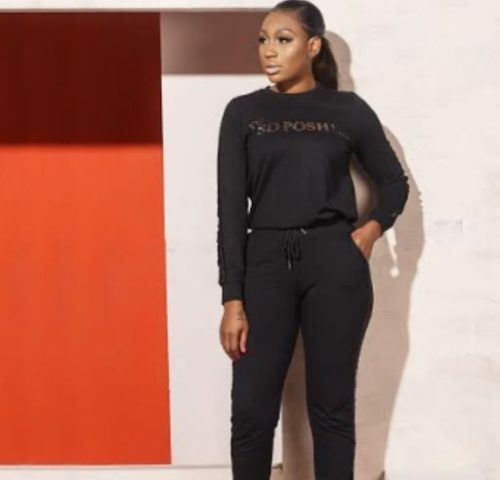 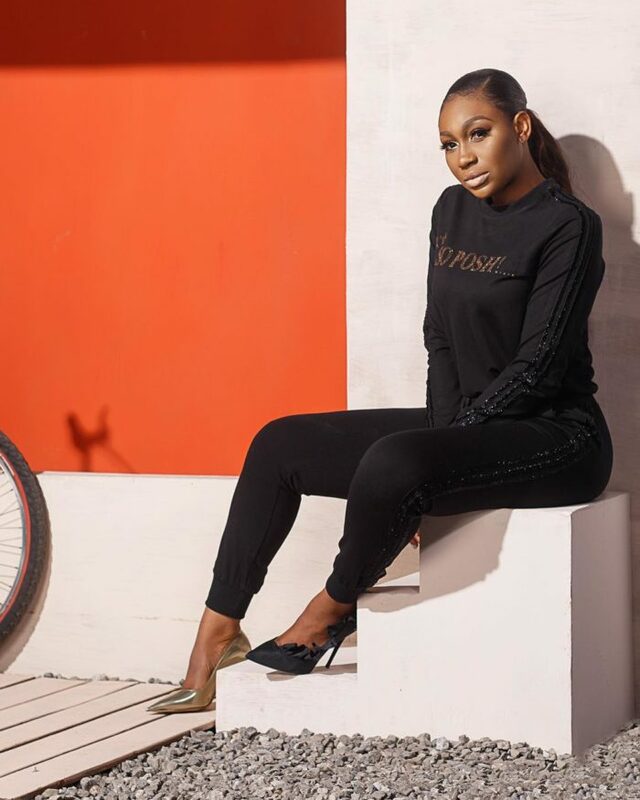 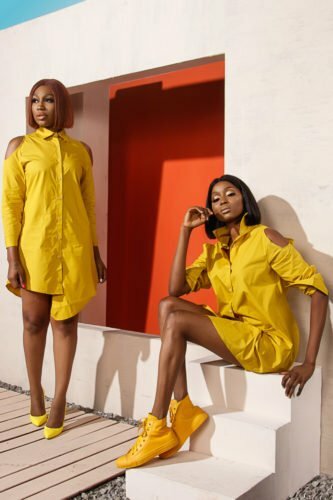 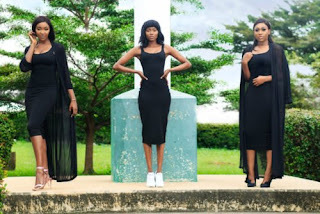 Nollywood film star Ebube Nwagbo is officially out with her new clothing line named Poshedupbyeb. 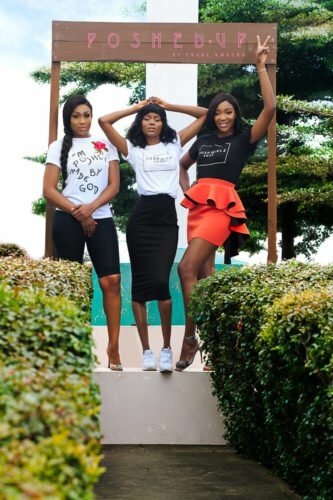 The actress in her excitement shared her journey on this development on social media. Ebube also says she’s been working on the project for over a year and the clothes are inspired by her fashion sense and accessories.